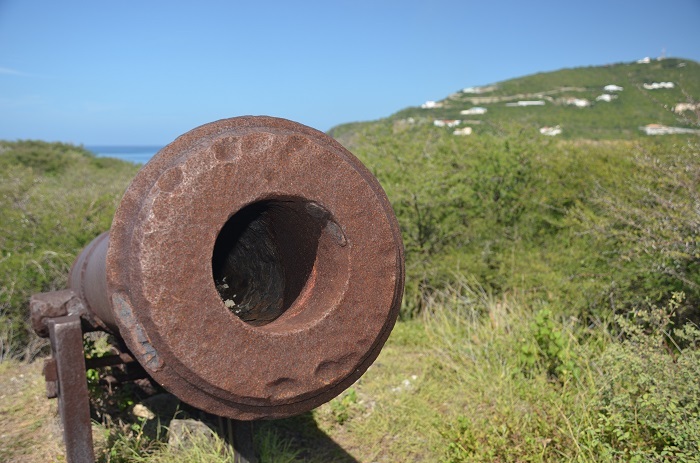 Fort Amsterdam is an important historic fortress which is located in the southern part of the constituent country of the Kingdom of the Netherlands in the Caribbean region, Sint Maarten. 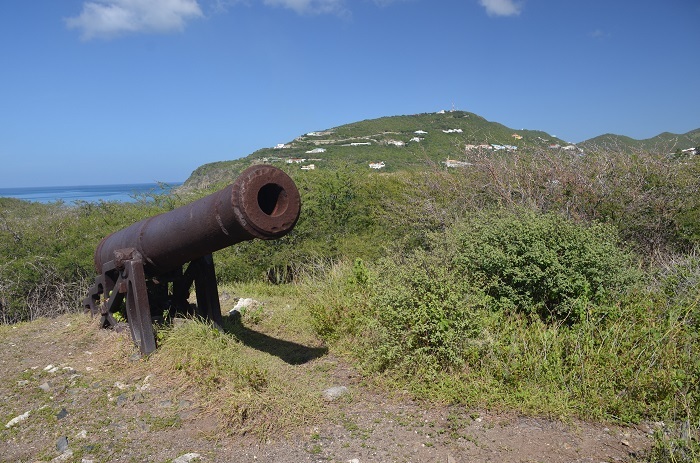 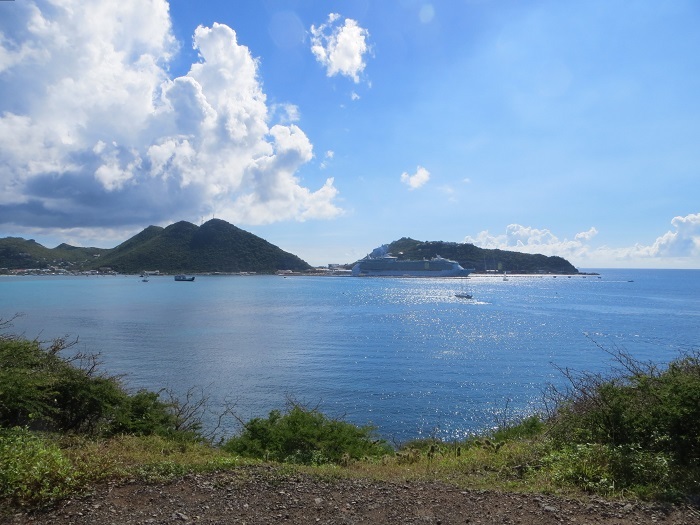 Located more precisely right next to the city of Philipsburg on a peninsula between the Great Bay and Little Bay, the fortification had a great importance in the protection of the island, and it was built by the Dutch in 1631. 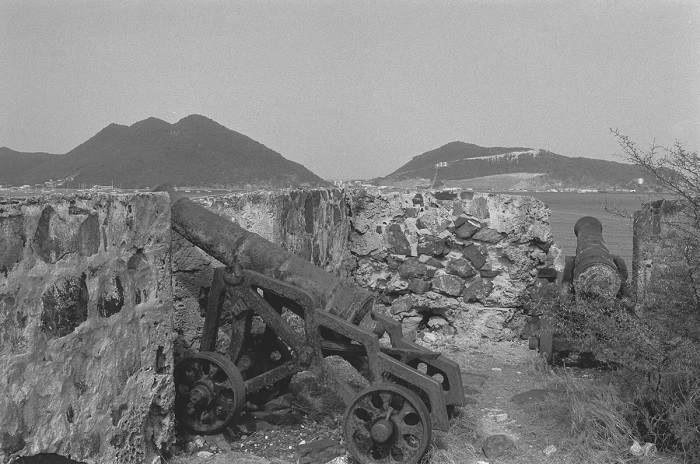 Still, throughout the years, it changed ownership, where as soon as it was completed, it was captured by the Spanish, who used it as a military post until 1648. After this year, the fort owner changed from Dutch, to French and even England was once the owner of this interesting place. 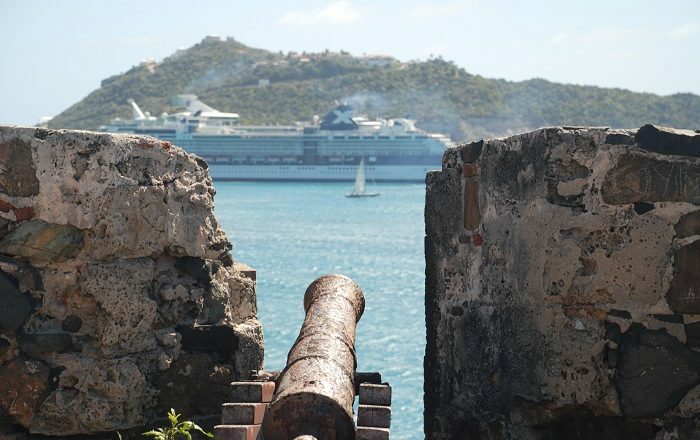 Decommissioned at the end of 19 century, nowadays there is only one small intact storage building, a few walls, and rusted cannons which remind people of the one glorious fortification that protected Fort Amsterdam. 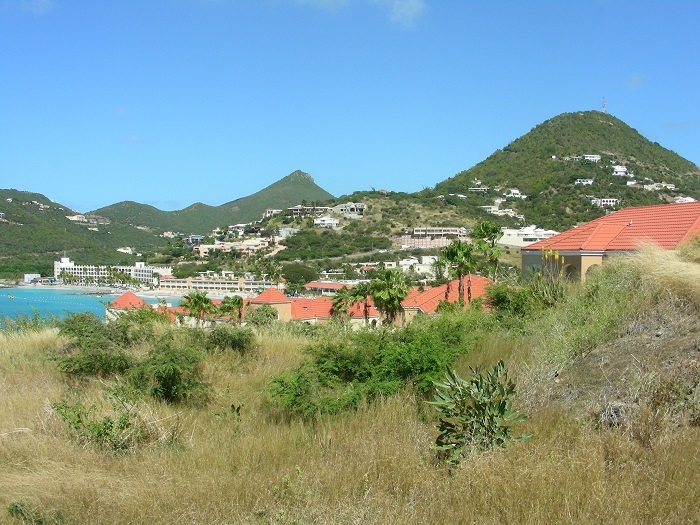 As there are some tourists who would like to get here and see the capital of Sint Maarten, Philipsburg, from a very different perspective, they would be also impressed by the breeding colony of brown pelicans, on a slope below the fortress. 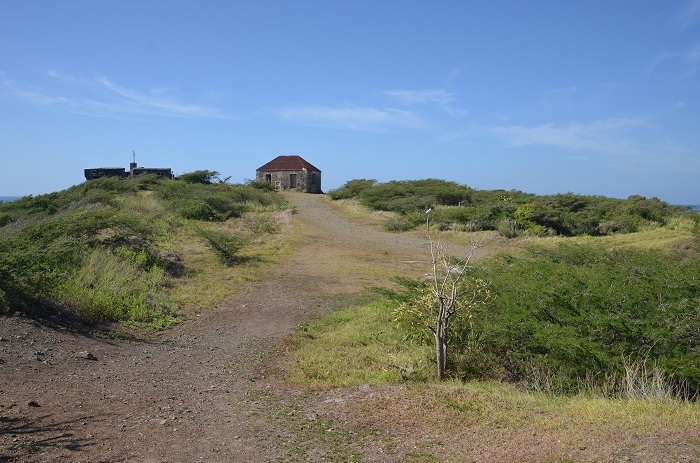 That is why the area has been declared as an Important Bird Area by BirdLife International, and in addition to that, the vegetation is characterized by thorny scrub land of Acacia macracantha and A. tortuosa, reaching over 2 meters (7 feet) in height. 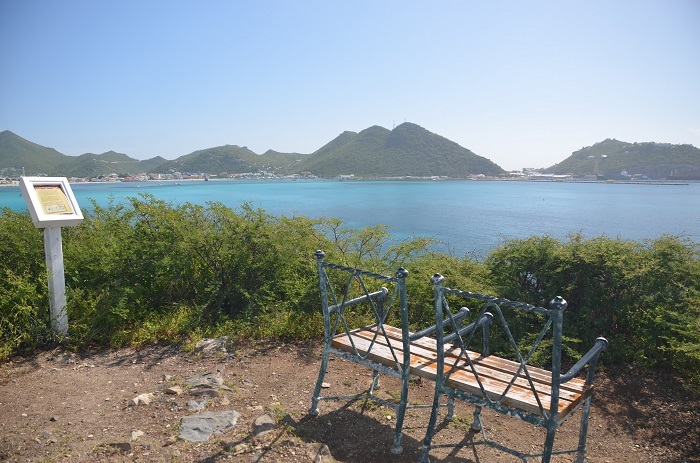 All in all, even though there are not a lot of things that Fort Amsterdam can offer to its visitors, it is definitely worth going there if not just for the view, but also for the wildlife and the flora that can amaze everyone.